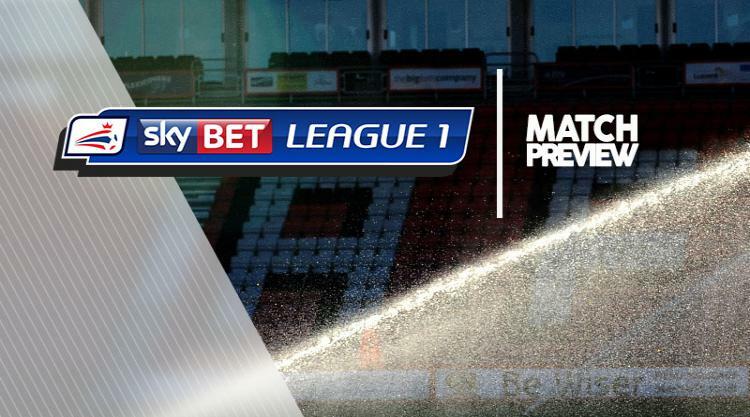 Gillingham V Northampton - view commentary, squad, and statistics of the game live. On-loan Bournemouth defender Baily Cargill could make his Sky Bet League One debut for Gillingham against Northampton. Cargill, who has been recovering from a groin problem which delayed him joining up with the Gills, played against West Brom Under-23s in the Checkatrade Trophy on Tuesday night, as did left-back Bradley Garmston following his knee injury. Forward Frank Nouble (hamstring) is out, along with Australian right-back Chris Herd (hamstring) and goalkeeper Jonathan Bond (groin), but defender Ryan Jackson should be in contention again after a groin problem as are midfielders Bradley Dack (hamstring) and Scott Wagstaff (groin). Defender Aaron Morris (knee) and midfielder Lee Martin (ankle) both continue their recoveries. Northampton midfielder Jak McCourt is set to miss out. Cobblers boss Rob Page confirmed that a neck injury will sideline the 21-year-old after scans revealed that McCourt may have suffered nerve damage. Swansea loanee Kenji Gorre will rejoin the Cobblers squad having completed his midweek international. Defender Gabriel Zakuani is away on international duty with Congo, but otherwise Northampton report no fresh injury worries.